The Choose Washington NMA Council was created by Governor Jay Inslee to lead a multi-pronged, broad-based, statewide campaign to demonstrate Washington’s position as the site with the lowest risk and highest return on Boeing’s potential investment to design, produce, and assemble the new airplane. The Choose Washington NMA Council is led by business, labor, education, economic development, and elected leaders. 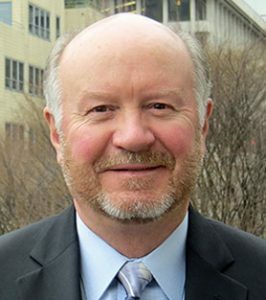 Dr. Noel Schulz is a professor in the Washington State University School of Electrical Engineering and Computer Science, Voiland College of Engineering and Architecture and a nationally recognized expert in power systems engineering. 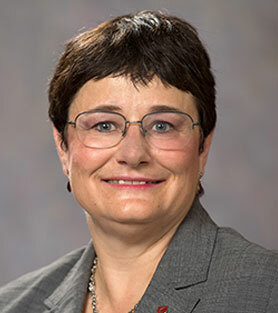 She is dedicated to recruiting and retaining women in Science, Technology, Engineering, and Math fields and mentoring women and minority faculty and is doing so in her current role as First Lady of WSU. Rick Bender is a veteran of advocating for aerospace campaigns and for workforce training programs. A former state senator, Bender was a long-time president of the Washington State Labor Council and informal advisor to governors. As a member of Washington’s Workforce Training Board for over a decade, he championed programs to launch workers into family-wage jobs with benefits through apprenticeships and other industry partnerships. Jackie Davis, AMI Metals, Inc.
Grow and preserve aerospace jobs and strengthen the aerospace supply chain by securing the design, production, and final assembly of Boeing’s potential New Mid-Market Airplane in Washington state. The Choose Washington NMA Council will help make the case that Washington state offers the lowest risk and highest return on Boeing’s potential investment to design, produce, and assemble a new airplane. The Council is tasked with a consensus approach to identify programs, policies, and initiatives to help secure the NMA and also serve the needs of Washington workers and communities.